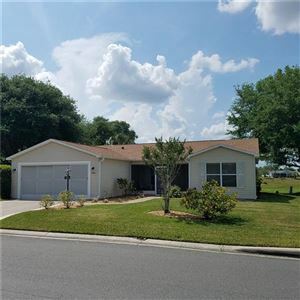 Find Homes For Sale in The Villages, Florida! The Villages is a master-planned community that offers just about every retirement luxury anyone could possibly ask for -- there really is something for everyone here! There are many town centers, shopping plazas, community and medical facilities at your fingertips. Whether you are looking for a Patio Villa, Courtyard Villa, Ranch Home, Designer Home or Premium Home, I am more than happy to assist you -- please use the search tool to find the types of home in which you are seeking. 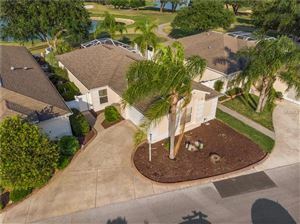 If you are looking for a particular location such as a certain Village, District or Unit, or if you would like a particular location such as golf frontage, corner lot or a private view, please contact me directly to setup highly customizable alerts for you. You can also sign up for email listing alerts and be notified daily, twice a week or once a week on new or reduced listings in your search parameters.